Carla Sozzani is a vision of elegance, intellect, and grace wrapped in a resplendent bow of joie de vivre. For 50 years, she has worked with the world’s leading photographers to share their work with the world. As the former editor of the Italian editions of Elle and Vogue, Sozzani collaborated with Robert Mapplethorpe, Herb Ritts, Sarah Moon, and Bruce Weber. After two decades in magazines, Sozzani took a leap of faith and opened Galleria Carla Sozzani in Milan in 1990. 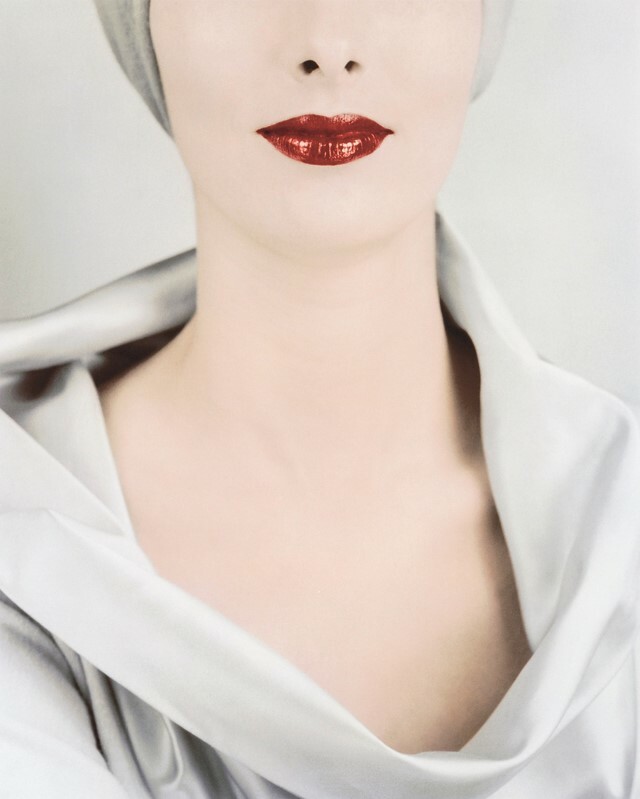 Over the years, she has exhibited some of the greatest talents of the past century including Man Ray, Horst P. Horst, Irving Penn, Hiro, David Bailey, Helmut Newton, and William Klein. Throughout her career, Sozzani has acquired and kept nearly 1,000 photographs that span the bridge between photography and fashion in ways that make labels seem superficial at best. Though she did not set out to create a collection, she invariably did – but it took the eye of Azzedine Alaïa to point this out. In 2016, Alaïa presented the first exhibition from her collection before it travelled on to the Museum of Fine Arts in Le Locle, Switzerland. 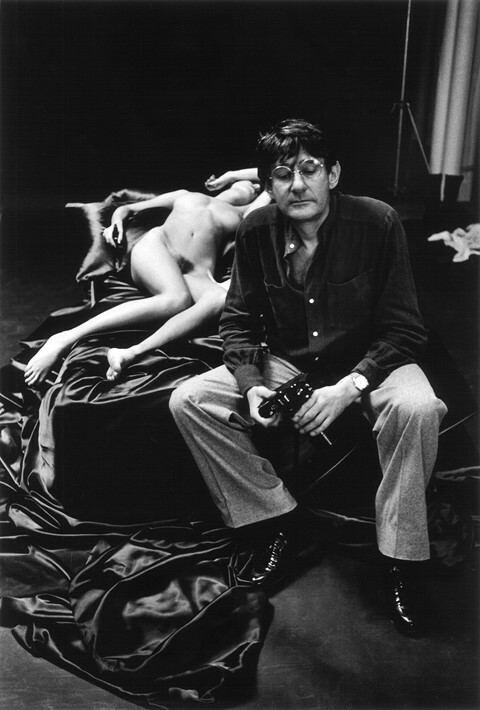 Now, under the masterful curation of Dr. Matthias Harder, Helmut Newton Foundation in Berlin presents a look in Between Art & Fashion. 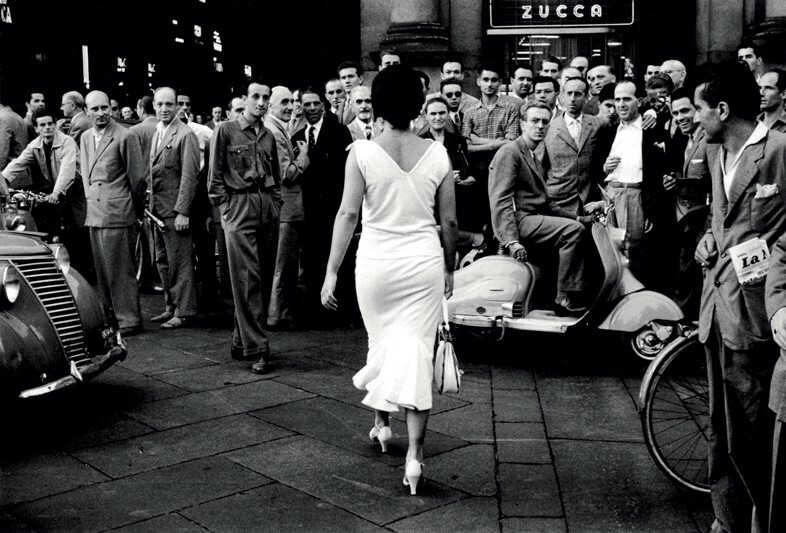 Photographs from the Collection of Carla Sozzani, with more than 200 photographs chosen for their thematic resonance with the venue. Here, Sozzani reflects on how her collection came into being. “I started working in fashion in 1968, and photography was part of my everyday life. My desire to know more about photography was growing over the years and I started to keep and to buy photographs – but I didn’t think I was making a collection. I was more thinking I was collecting souvenirs of my life, times and moments of my life. “My relationship with photographers has grown over the years. When you make an exhibition for a photographer, it is a long process. You meet them and their family, you make many choices, then you put their exhibition together and share moments of tension and happiness. Between Art & Fashion. Photographs from the Collection of Carla Sozzani will be on view at the Helmut Newton Foundation in Berlin until November 18, 2018.